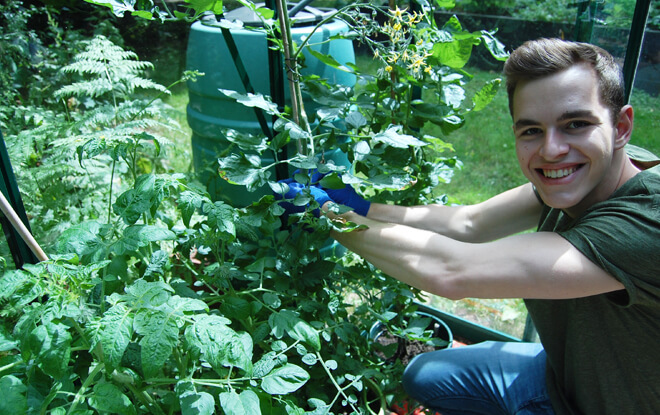 Our “Learn and Grow project” has been a fantastic learning and confidence building opportunity for older pupils with a learning disability and provides a great opportunity to raise their self-esteem. We have had a fantastic time working in our outdoor learning environment with pupils on their Animal Care and Horticulture programmes of study. 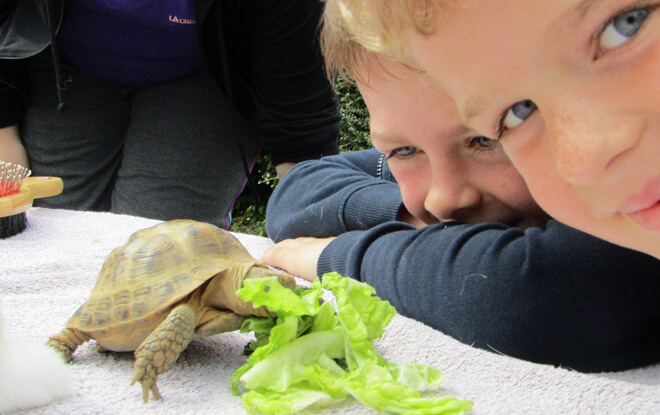 These outdoor learning experiences have included cleaning and feeding our resident pets, maintaining the outdoor environment both for children and the wildlife on site, enjoying practical activities with their peers and connecting with nature. Bug houses, brash fencing and wood piles have all been constructed with a smile. Our climbing trees have a fresh new layer of bark chip beneath and the ducks have never looked so clean. The sheep have had their medicine and the guinea pigs love their fresh hay. We have been delighted to offer an extension to the formal education our groups are engaged in at school and to help them gain real life experiences in the outdoors. This contributes evidence of achievement for a number of aspects within the pupil’s animal care modules. For some it has been a real boost in their self-confidence and practical skills. For others this has offered an enjoyable time where adults and children can share outdoor experiences. Working closely with the animals has meant that some pupils have been able to interact with animals that they have always been wary of. It’s such an amazing step forward and a wonderful experience to be involved in at the Kingswood Trust! As well as the educational aspects, the social aspect of working as a team and helping each other, communicating and making decisions has been a big positive gained from the project. 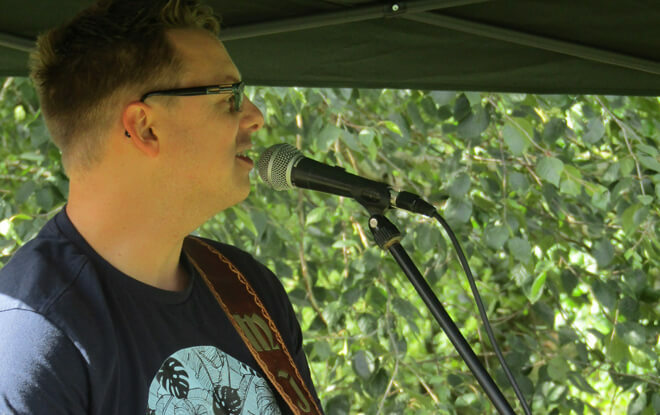 The funding to deliver these Learn and Grow Projects has come from several supportive Trusts and Foundations who believe in the importance of learning outdoors and helping young people to grow in these natural contexts. Kingswood Trust believes this project makes a valuable contribution to life skills and social development. It has been a pleasure to work with all the young people so far and I am looking forward to meeting new groups who can also benefit. Written by: David Tagg Learning and Teaching Coordinator, The Kingswood Trust.